A unique and aesthetic driven architecture bureau. Tres Mas Dos is an architecture firm that strongly believes in creating sustainability. Their goal is to create amazing spaces benefiting from nature without affecting the environment. 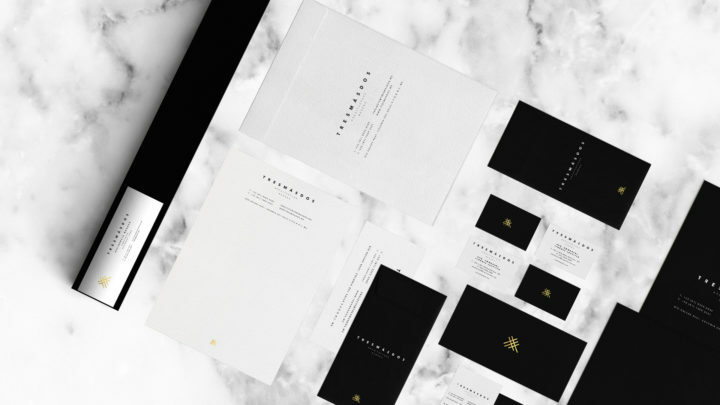 A redesign was needed in order to reflect the brand’s high quality design and aesthetic approach. Therefore, we created a conceptual brand identity that matched their beliefs and brand personality with their projects’ visuals. Tres Mas Dos has a modern and sophisticated style that reflects the quality of their projects. Their style is a key point to their identity, so we created a symbol that shows simplicity and elegance while representing the brand’s story. This allowed us to build a communication strategy that showcased their personality perfectly. Our main goal with the site was for the viewers to truly grasp the look and feel of each project. With this in mind, their portfolio plays the main part of the website. The project layout places the images as the main content of the site, which allows the viewers to appreciate even the tiniest details on each design.